If you’re looking for the best manicures and pedicures in the city, the newly renovated and reopened Dyanna Spa Nail Salon on 39th Street in midtown east Manhattan, in the Murray Hill District is the place to go. Under new management, the 39th Street nail salon is our second location in Manhattan. The other day spa is located in the downtown Flatiron District near Gramercy Park on 21st Street. In addition to offering a full array of nail services, we will continue to offer other spa services as well – our Brazilian bikini wax treatments for men and women, other waxing hair removal services, massages, and facials. As a full-service nail salon, we offer the very best nail services in Manhattan. Here you can find every kind of manicure and pedicure you could want, at unbelievably low prices. We hope to see you soon at our new 39th Street location in midtown East Manhattan, New York. And while you are there for a mani/pedi, you can check out our other spa services! CLICK FOR GRAND OPENING SPA SPECIALS IN MIDTOWN NY! 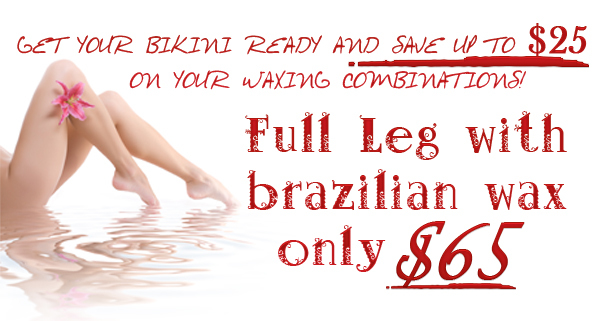 To schedule an appointment, come by our Brazilian Waxing Center at 150 E. 39th Street (b/t Lexington Ave & 3rd Ave in Midtown East, Murray Hill) or call us at 212-213-0011. For a great social gathering, plan a day spa party in Manhattan, N.Y.Bachelorette and Bridal party spa packages. For a great social gathering, plan a day spa party in Manhattan, N.Y. If you’d like to create a great social gathering with your friends, family, or co-workers, plan a day spa party in Manhattan, N.Y. Spa parties are the latest trend for entertaining small groups of people, and provides a great relaxing place to celebrate a girls night out, baby showers, and birthday and bachelorette parties. 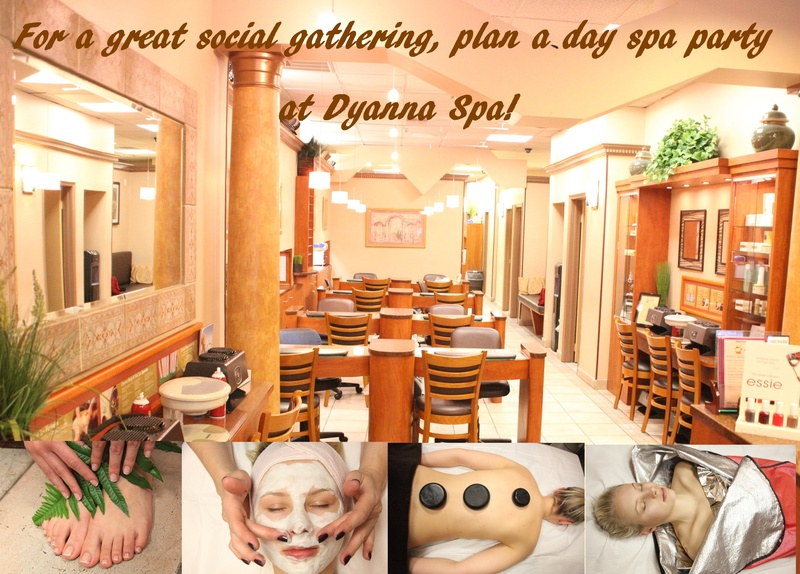 Because we have hosted so many spa parties, all of us at Dyanna Spa can attest to how much fun they are. You can bring your own wine or champagne (and plastic cups only, please) and chat while our estheticians provide the utmost in pampering. Here are a few steps the person organizing the day spa party needs to follow. 1. Decide whom you are going to invite. 2. Send out invitations (emails are easiest) at least three weeks before the party and include the Dyanna Spa website and Facebook page so your guests can choose the spa treatment they would like. 3. Make sure the invitations have an RSVP date so guests will have plenty of time to make plans, and you’ll have enough time to schedule the different spa services each one of them would like. 4. After you have a list of which spa services each guest wants, set up a schedule with one of our day spa staff members. The most popular spa treatments for spa parties are facials, manicures, pedicures and massages. However, we offer a host of other spa services including hair removal and body treatments. 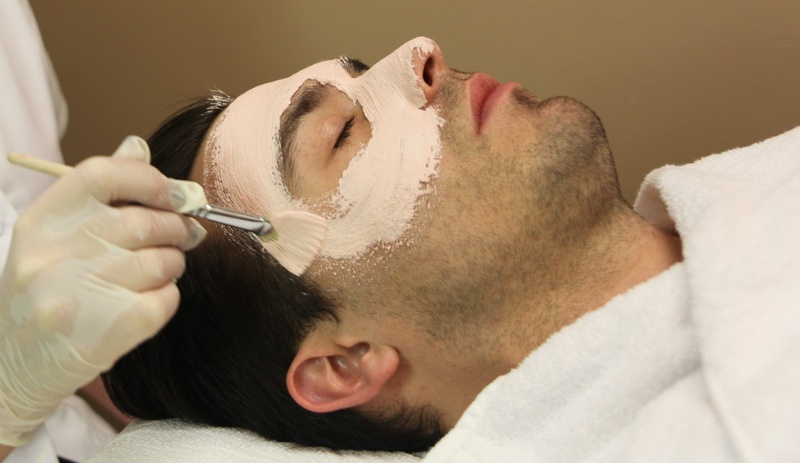 Facials: For summer, we recommend several specific facials. Peeling Facial uses vegetable and fruit enzymes for a thorough exfoliation. It rejuvenates the skin, giving it a more youthful glow. Deep Pore Cleansing Facial is for people with acne and large pores. Our esthetician extracts all blackheads and whiteheads and then applies a moisturizing mask. Hydra 4 Sensitive Skin Facial uses olive oil, olive leaf extracts and seaweed to nourish and moisturize sensitive skin. Manicures and Pedicures: We have so many choices for mani/pedi services it’s hard to choose! Here’s a sampling. The Black Currant Manicure is great for rejuvenating your skin. Your hands are soaked in a solution made from black currants, which are rich in phytonutrients, antioxidants, vitamins, and minerals. It’s followed by a nail polish color of your choice. The French Manicure consists of a light-colored nail polish on the nail bed and white nail polish on your crescent-shaped nail tip. The Brazilian Keratin Manicure is for dry skin and brittle nails. Specially lined gloves moisturize your hands and strengthen the nails prior to the manicure. It’s followed by a nail polish color of your choice. The Foot Paraffin Treatment is for total hydration. It’s one of the best pedicure treatments we offer for dry, callused or cracked feet. The Sweet Green Tea & Silver Birch Spa Pedicure is exceptionally relaxing and restorative as you soak your feet in green tea extracts containing vitamins, minerals, and anti-oxidants. It’s followed by a nail polish color of your choice. Massages: It’s hard to imagine anything more relaxing than a great massage. Here’s a sampling of what our New York spa has to offer. Swedish Massage: Our certified masseuse will knead out all those tension-caused knots, and improve blood flow and release of toxins that build up in your muscles. Deep Tissue Massage: Our massage therapist goes deep into the muscles where much of the tension lies. Hot Stone Massage: Heated basalt stones are place on specific points on your back to relax and improve the flow of energy throughout your body. Aromatherapy Massage: This massage involves rubbing and kneading the skin with scented plant oils, which promote relaxation, well-being, and healing. At Dyanna Spa, we can cater up to ten people for some spa treatments. Give us a call now to speak with one of our staff members who can provide specific information and prices on all of our spa services and spa specials and help you plan your spa party.